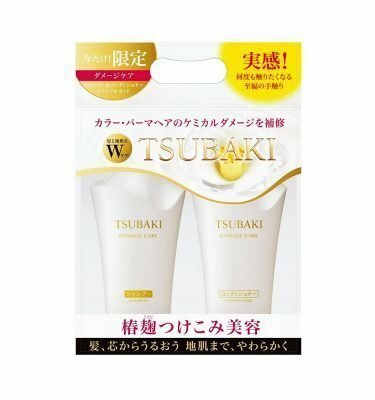 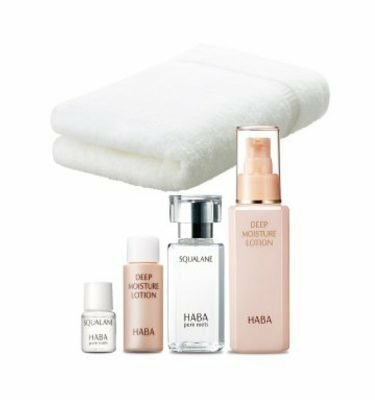 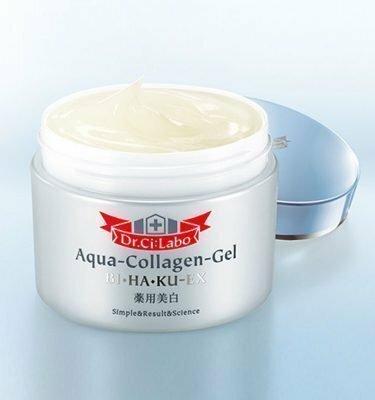 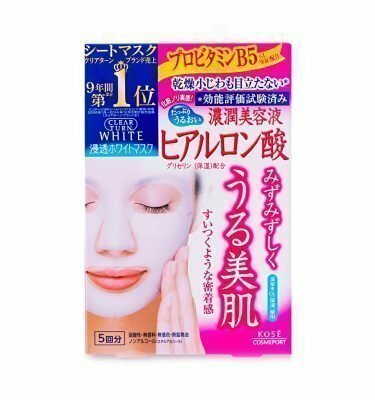 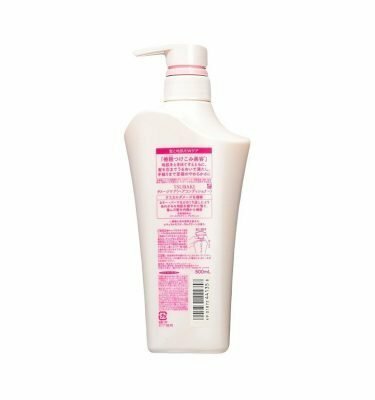 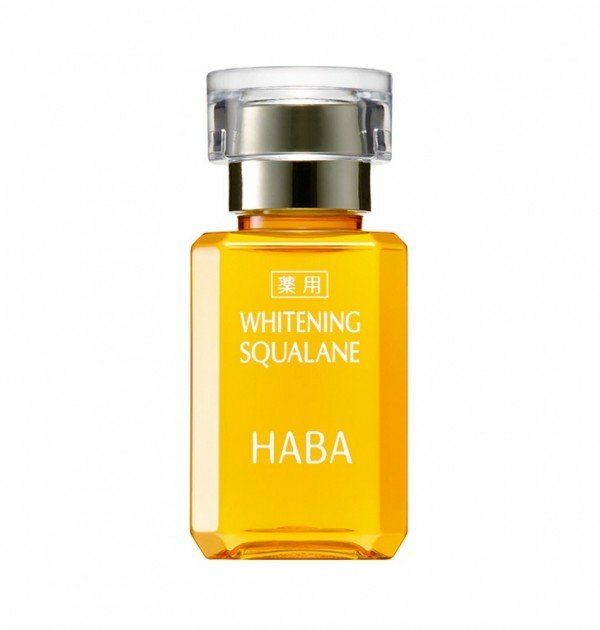 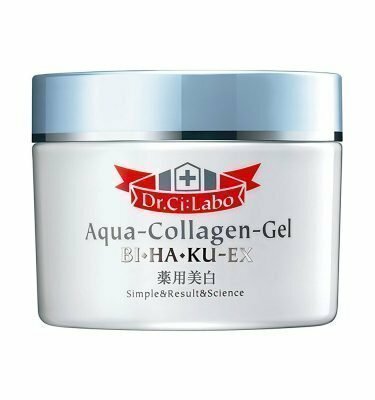 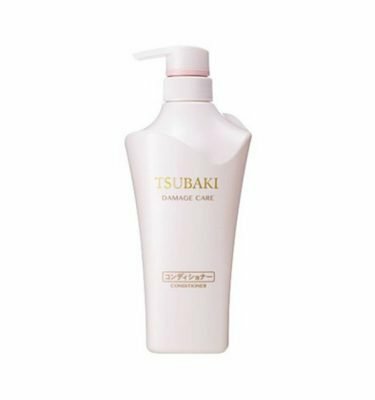 HABA Whitening Squalane – 15ml. 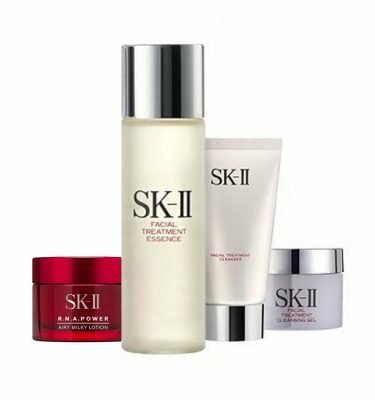 Active ingredient reaches deep inside skin by the synergy of Osmotic Vitamin C Derivative and squalane' s vehicle effect. 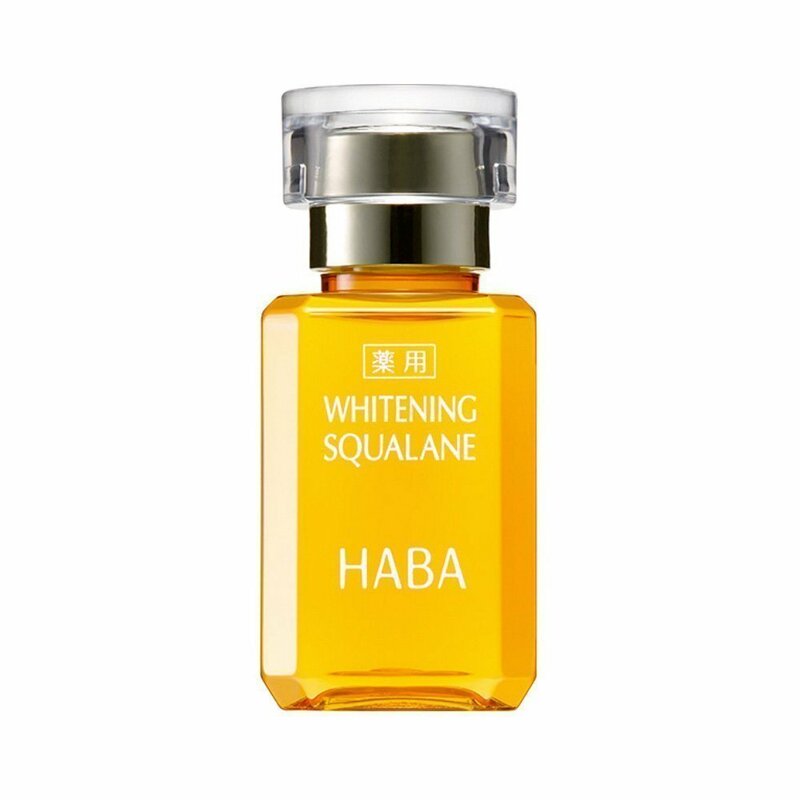 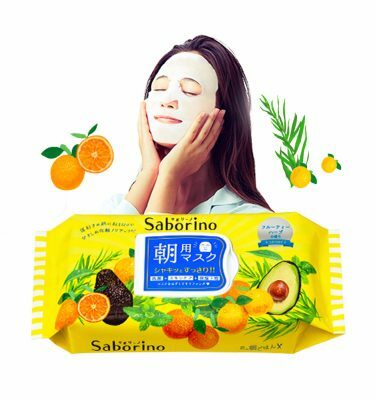 Whitening effect, as well as squalane' s moisturizing effect, skin softening effect and barrier effect, can be expected because of the Osmotic Vitamin C Derivative contained. 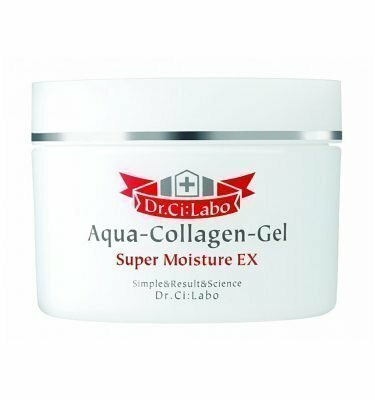 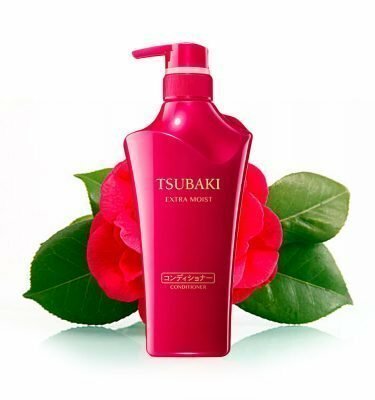 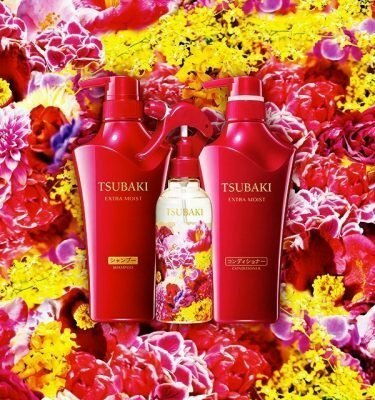 Contains vitamin E that has a blood circulation improving effect. 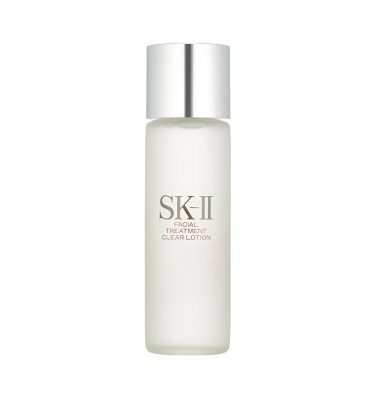 When skin is still wet with toner, take one drop and mix by both hands to apply to whole face softly. 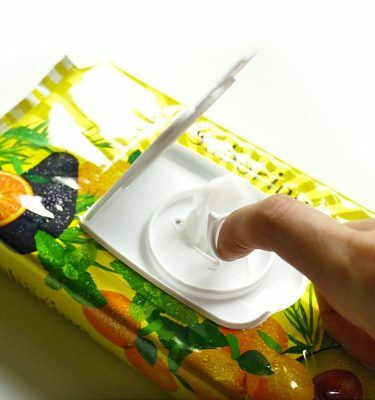 Adjust the volume depending on skin condition, but do not apply a lot, which may cause a skin dryness. 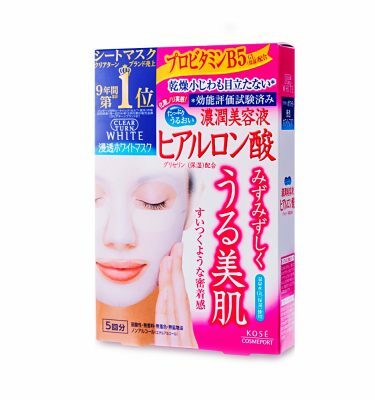 Gently apply to entire face evenly, as if you wrap your face by both hands.